Food Law And Legal Regulations Concept With A Kitchen Fork Shaped.. Stock Photo, Picture And Royalty Free Image. Image 63825906. Illustration - Food law and legal regulations concept with a kitchen fork shaped as a scale of justice as a symbol for nutrition inspection or eating legislation rules as a 3D illustration. 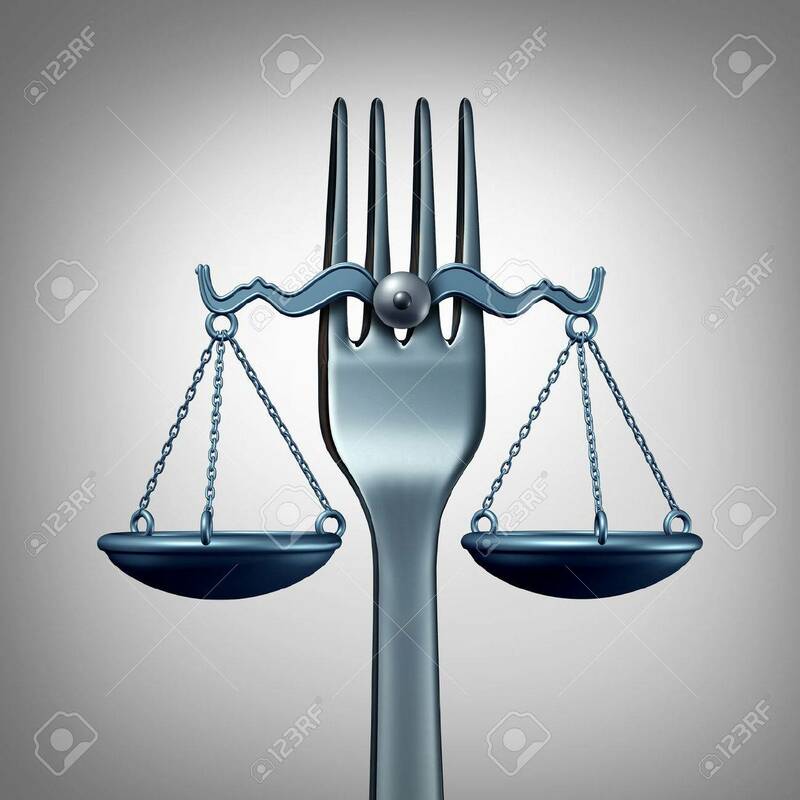 Food law and legal regulations concept with a kitchen fork shaped as a scale of justice as a symbol for nutrition inspection or eating legislation rules as a 3D illustration.